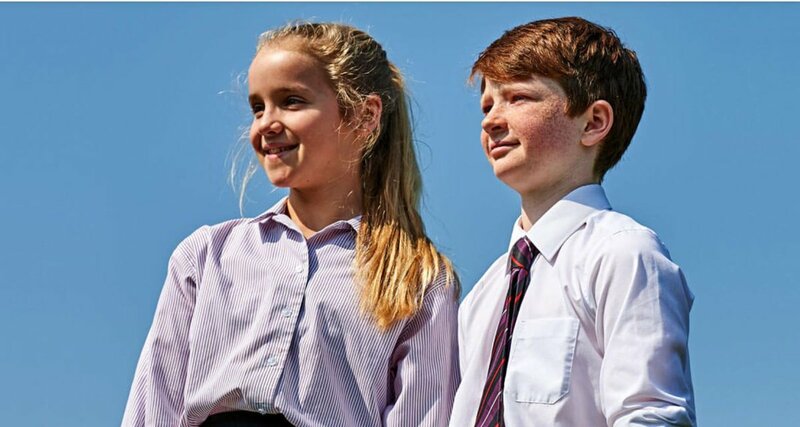 The Perse is a very special school which is both traditional and innovative, academic and caring, understanding and structured, industrious and fun. We know that children only succeed when they feel well-known and confident, and that high quality pastoral care is essential: happy children are successful children. Our vision is to love learning and strive for the greater good. We educate boys and girls together – we think both benefit from a mixed environment where important interpersonal skills such as empathy, teamwork and communication are readily acquired. Put bright children together and they spark off one another, spur each other on, and form a positive peer group culture in which learning is celebrated. In turn, such a concentration of talented young minds creates a wonderfully vibrant school environment, allowing us to recruit and retain the best teachers. While our excellent academic results are well-known, prospective pupils and their parents can be surprised to discover the exciting extra-curricular opportunities also on offer. Beyond the classroom there is a wealth of opportunity in music, drama, sport and outdoor pursuits, along with a vibrant programme of over 100 clubs and societies. It is through these extra curricular opportunities that pupils take on responsibilities and become responsible whilst developing important life skills such as organisation, resilience and creativity. The Perse is a supportive community characterised by mutual respect, encouragement and care. The sense of solidarity extends beyond the school gates; we have a very active programme of charitable fundraising, and as pupils grow older they have the chance to work with the local community through our outreach programme. Our diverse pupil body sets us apart from the stereotypical image of independent schools. Students come from a wide range of backgrounds thanks to our significant bursary programme and a commitment to delivering an outstanding education whilst keeping a downward pressure on fee increases.